The ECCC Track & Field Juniors will be staged over 1 day and in accordance with the applicable Competition, Advertising, Doping and other relevant Rules and Regulations of the International Association of Athletics Federations (IAAF). 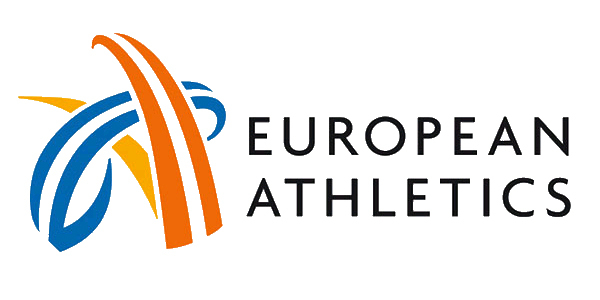 The ECCC Track & Field Juniors comprises separate competitions for men’s and women’s teams representing the junior national champion clubs of European Athletics Member Federations. A club is defined as a public or private, permanent organisation of persons jointly participating in, and/or supporting development of, athletics, irrespective of the legal form under which it is organised. To be eligible to participate in an ECCC event, a club must be an affiliated member of, and/or registered by, or otherwise recognised by a written instrument by the Member Federation not using wetransfer.